The Canadian cold is what brings us together and share in the warmth of family, friends and warm clothing. 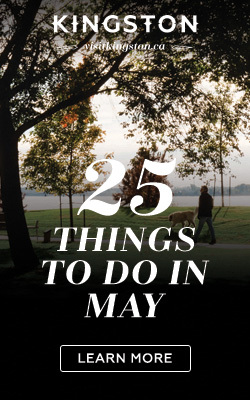 Before you plan your great outdoor adventure, discover Kingston’s warmest and coziest selections while looking fabulous! 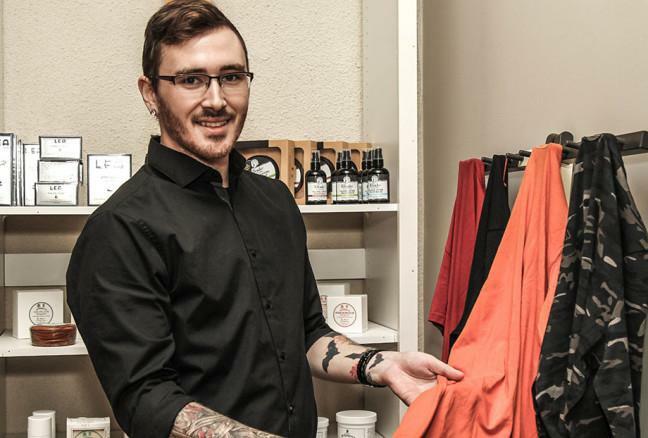 New store UNDR for Men provides Kingston with quality tees made from men’s wood fibre. This beautifully designed shirt is made from natural beech and eucalyptus tree fibre. Have some fun and stay warm this Christmas season! 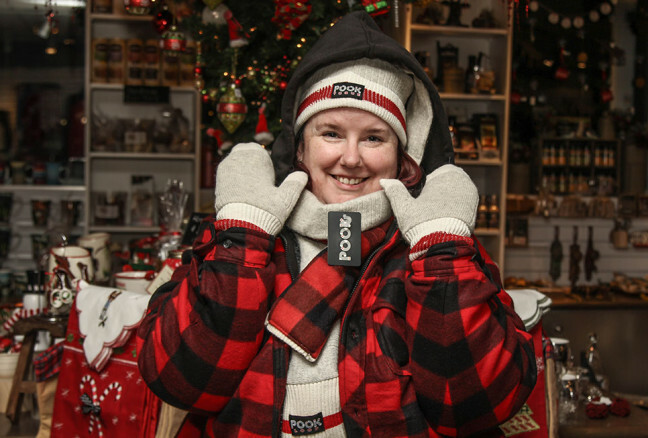 Meet Nancy as she rocks the Pook trio: tuque, scarf and mitts. Cutting down trees for the fireplace? Gear up in the Lago Plaid Lumber Jacket and keep warm while you work. Keep your feet dry and warm this season. If you haven’t had the chance to walk into Kingston’s Heel Boy, it’s your chance! 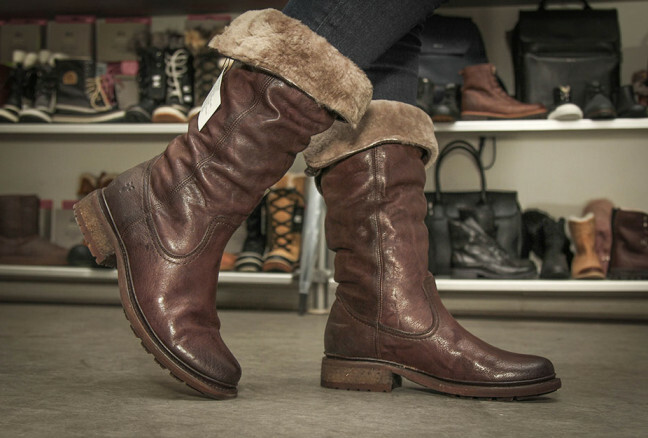 You will be amazed with the incredible selection of warm and stylish boots. Just in: The Valerie Shearling Boot by Frye. What’s a Canadian winter without the flannel?! 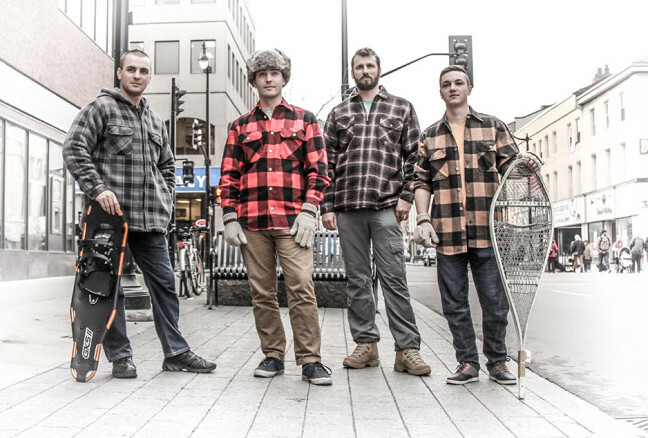 Meet the handsome gentlemen (L-R) Scott Barbe, Riley Van Allen, Guy Renaud (employee) and Matt Perreault as they rock Smith’s Army Surplus’ flannel button down shirts in their rag wool gloves, fur hats and the incredible Canadian Military Snow Shoe. It’s time to end the day and come inside. 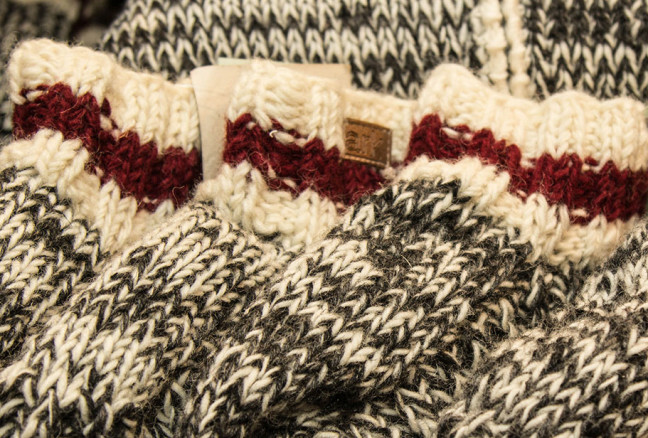 Get cozy by the fire and snuggle into Waterfront Gifts & Apparel Onesie and wool socks. 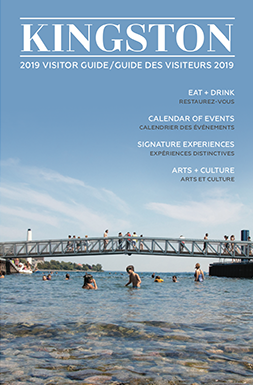 ‘Tis the season to be cozy and warm while you enjoy the Canadian outdoors. 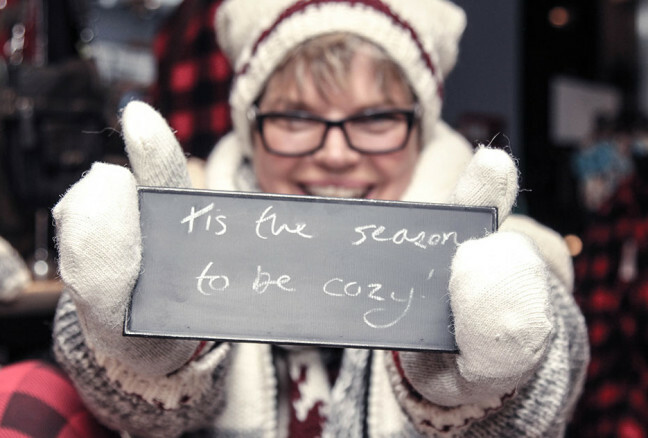 Thank you to the Kingston’s shops for bringing the cozy and comfortable to this winter season.